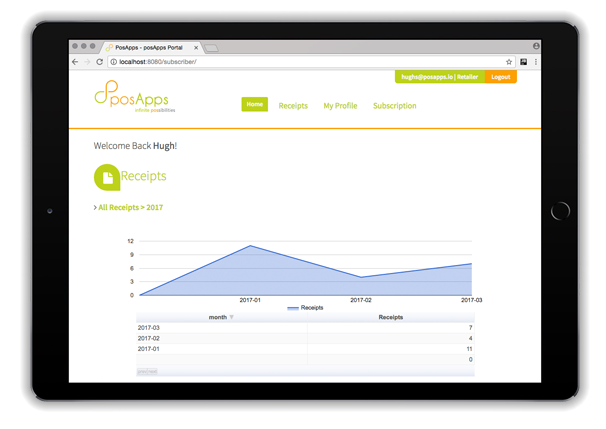 posApps Digital Receipts is quick! Sent directly to your customer immediately a sale is paid. 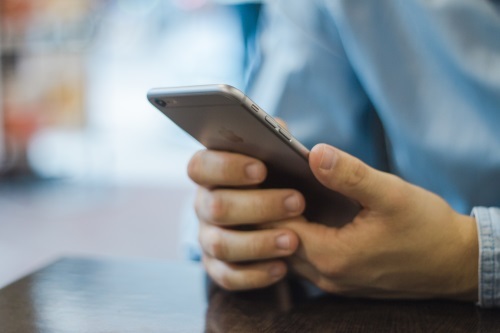 posApps Digital Receipts carry only the messages you want your customers to see. There is no advertisement clutter from other companies you’ve never heard of. A customer’s digital receipt is an exact copy of the one printed from your receipt printer. 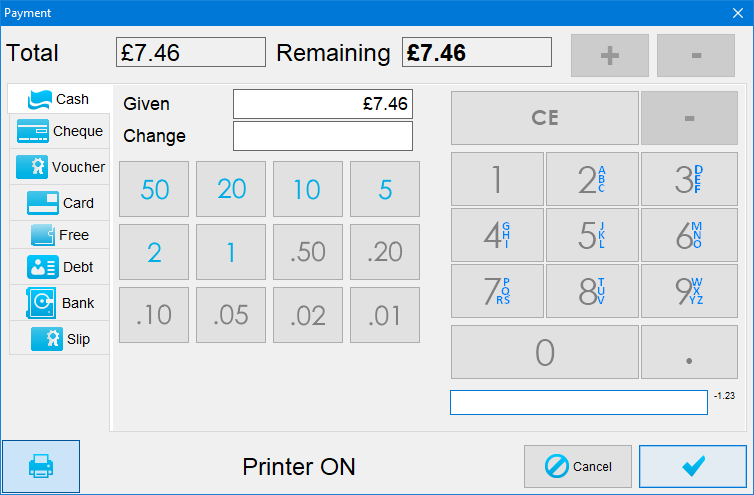 posApps Digital Receipts are perhaps the most secure, accurate and tamper-proof digital receipt available. Our Management Portal is hosted in the Cloud and accessible from any device you choose that has a web browser. Recall and review whole receipts quickly and easily. Get an at-a-glance overview or drill right down into the heart of a receipt’s Categories, Products and when sold.